The Twentieth Century Lit module I'm taking at University has this collection of stories on the reading list and it was practically love at first page. 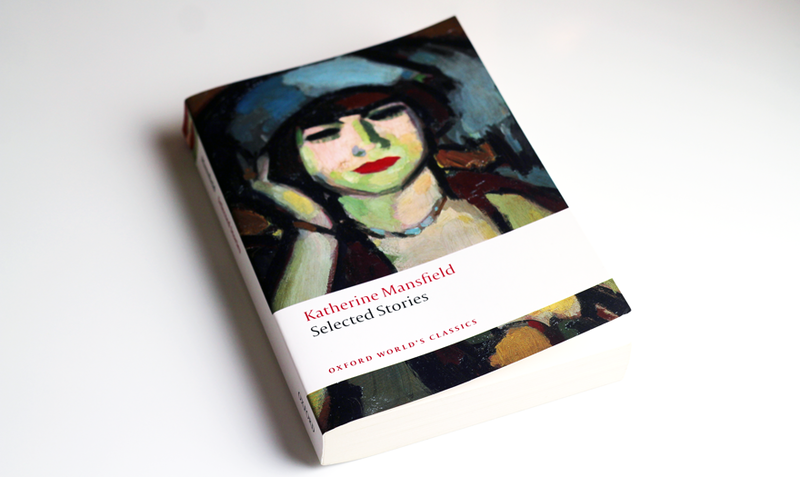 I now officially adore Mansfield and her beautiful writing. I think my favourite story is 'The Canary' because it has such a captivating atmosphere and so much more depth than its few pages in length would initially suggest. What a talent!